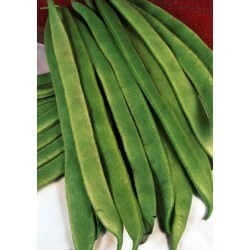 Prizewinner can grow Foot long beans, which are succulent and really tasty. Very productive. 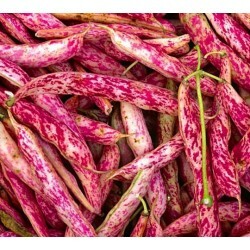 As the name suggest, this variety can win any local or national vegetable growing show. For earliest crop sow the Prizewinner seeds inside in individual pods about 3 weeks before the last expected frost. Sow seeds individually in small pots 3-4 cm deep. Keep the temperature between 17-22 Celsius. Transplant outside in June when the plants are strong and all risk of frost has passed. Outside sowing can be done in late spring (late May- June) when the soil is warm enough for the runner beans.Typically June sowings are recommended. Runner bean seed germination can be eradicated in cold soils, so make sure the soil temperature is around 15 Celsius. Sow the runner bean seeds 3-4 cm deep in well prepared soil. 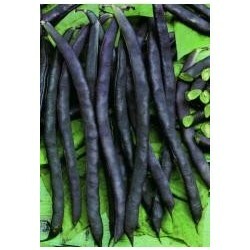 Allow 15-20 cm between the bean seeds, this is a large seeded runner bean variety. Prefers full sun and rich soil. Pole, trellies, fence or any other form of support is a must for growing runner beans. Unless you want to try our dwraf variety Hestia. 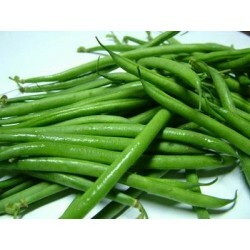 Runner beans are one of the most popular vegetables in the UK. 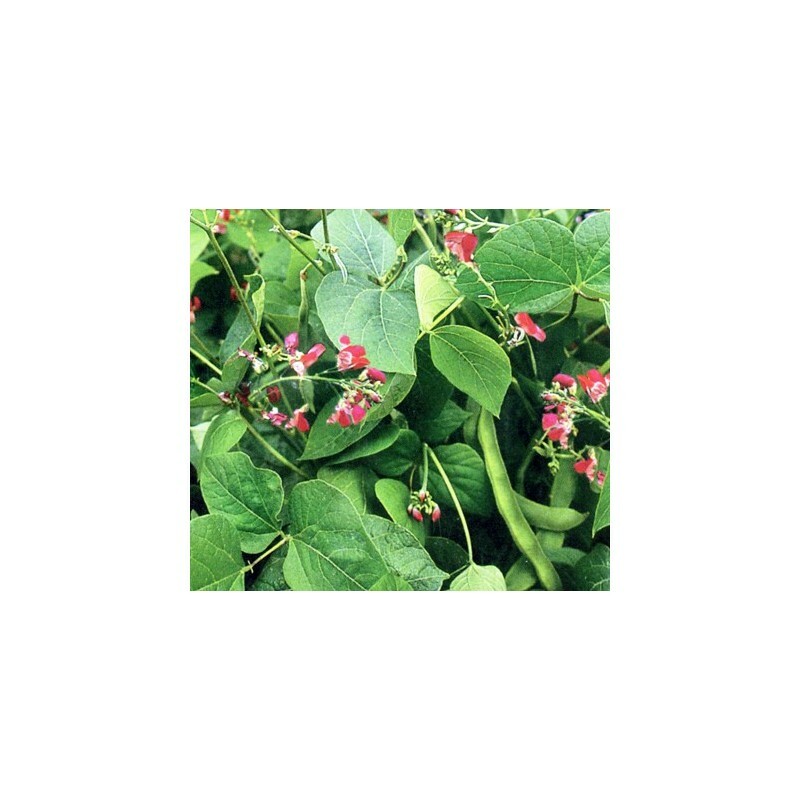 Very easy to grow and the high protein content makes the beans a really nutritious veggie. Polestar is an other great variety for competition growing.